Each year, termites invade homes across the nation, causing millions of dollars in damage. Many times, homeowners must repair the damage using hard-earned money that is not reimbursed through homeowner’s insurance. 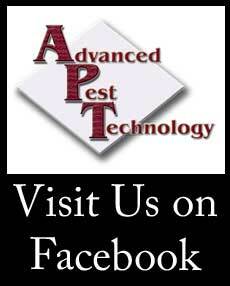 Advanced Pest Technology can help. Call today for a termite inspection. Don’t let a small problem turn into a big one. Call at the first suspicion of a termite infestation.